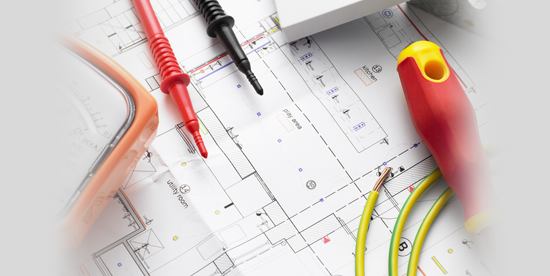 We are committed to helping and aiding our customers through the whole Electrical Testing process throughout Enfield and North London. We provide you with a complete package of tests and results to comply with all Health & Safety legislation. 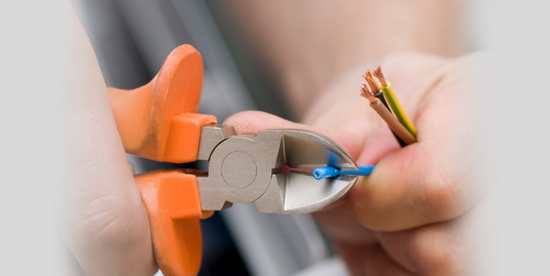 So if you are looking for a professional Electrical Testing service in Enfield North London at a competitive price, we can help. 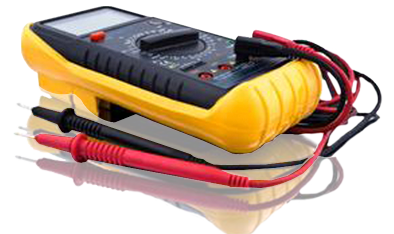 Any business large or small dealing with the public is required to have their electrical equipment tested. Also included are schools, libraries, clinics, restaurants, bars, hospitals, public office organizations and individual traders like landlords, mobile hairdressers, photographers etc. 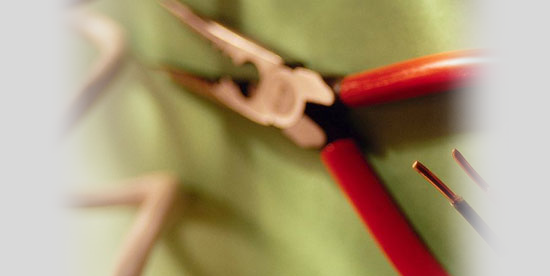 Direct Electrical offer a unique service to our customers within the Enfield and North London community.